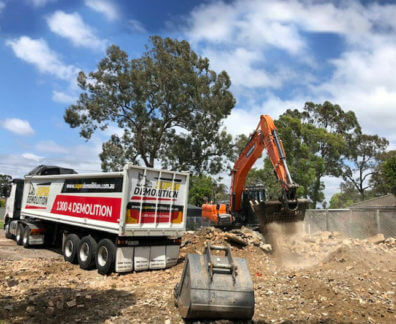 Are you in need of reliable and safe demolition works that you can trust? 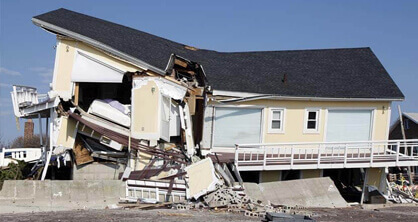 Possessing extensive training, experience, and all the right qualifications the skilled and professional demolition contractors working at Super Demolition are just the team you’ve been searching for. 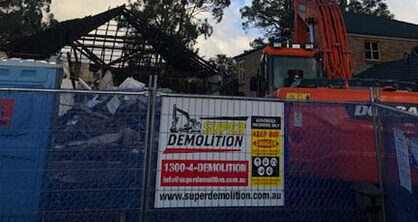 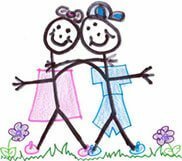 With our commitment to our customers living and working throughout Sydney’s entire metropolitan area the demolition contractors at Super Demolition can provide a modern demolition service to Yagoona home and business owners, as well as others living and working in the surrounding suburbs. 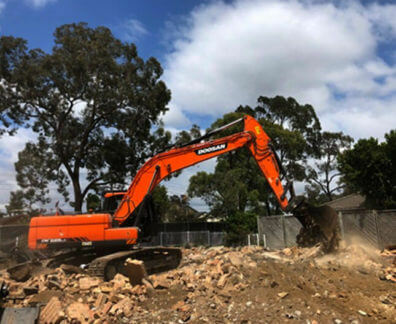 Taking into account the varied and diverse specific needs and requirements of our valued customers Super Demolition proudly offer an extensive range of effective, modern, and most importantly safe demolition services and solutions to suit the environment and project. 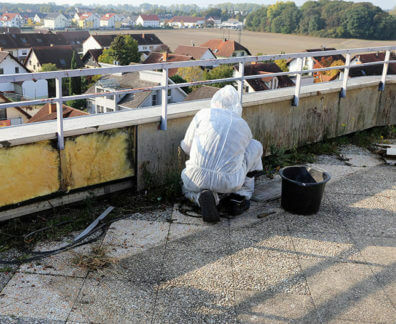 From removing large volumes of soil and related material that has been excavated during the building process, through to safely and methodically removing asbestos materials from domestic and commercial environments, we have the skill, equipment, and qualifications to get the job done. 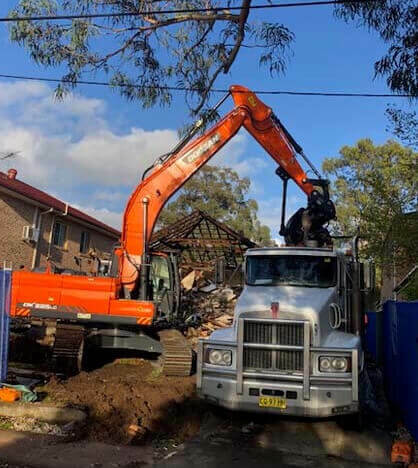 With our detailed and hands-on approach to demolition Yagoona residents can find the perfect demolition solutions thanks to our family-owned and operated demolition company. 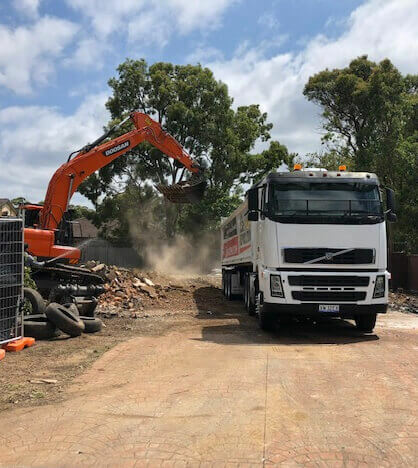 To further discuss our renowned and low-cost approach to demolition with our helpful and professional team give us a call on 1300 433 665.